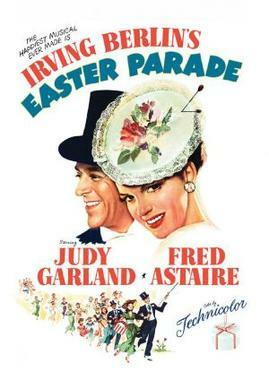 Put on your Easter bonnet, with all the fills upon it, Katie and Wesleigh are talking Easter Parade! In honor of the holiday weekend we watch the 1948 musical featuring Fred Astaire and Judy Garland. In this episode we talk friend zones, symbolic Easter pastries, Katie does at least 5 accents, Wesleigh might be a vampire (!?) and we have a very visceral reaction to THAT KISS. 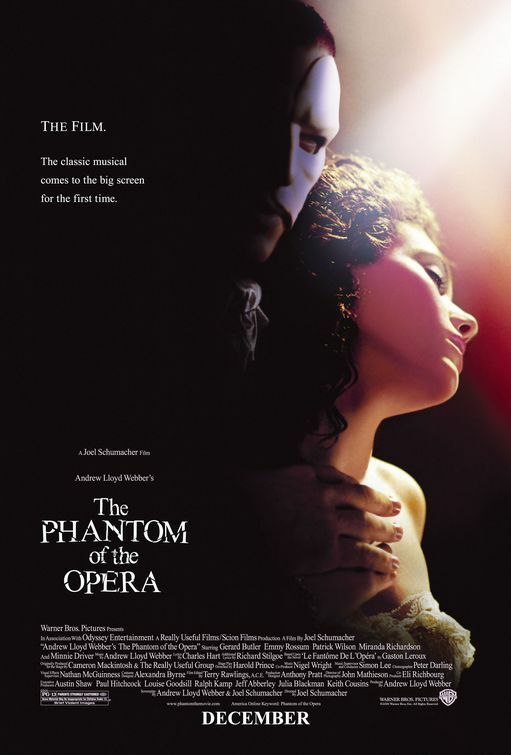 DUUUN dun-dun-dun-dun-dun: this week Viewing Party talks the film adaptation of the Andrew Lloyd Webber musical The Phantom of the Opera! Our friend Leah joins us in the blanket fort to chat about the insane drama of this movie. In this episode Leah apologizes to teenagers, Katie shares the story of a literal dream come true, Wesleigh solves a mystery about Drew Carey, and for some reason we talk a lot about Gerard Butler’s thighs. Cue the synchronized dancing: this week Viewing Party talks La La Land with friend of the podcast, Bob! During this episode we discuss our favorite and least favorite scenes, pitch SNL, accuse Katie of making out with a member of KISS, and look at more random photos on Wesleigh’s phone. Now with more high-fives than any other episode! Longtime friend of the pod Bob joins us this week for La La Land! You can follow him on Instagram at @rorofoshow or Snapchat at rorof0show.